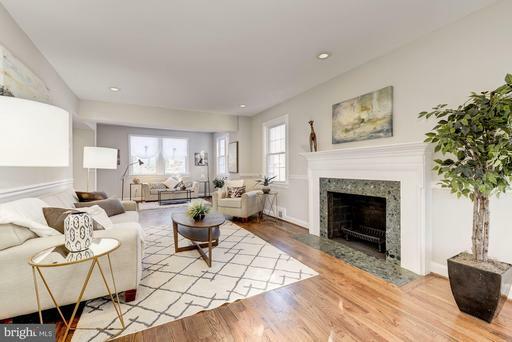 Top-Down Brand-New Renovation of stately, storybook 5-bedroom 3.5-bath Colonial! On beautiful tree-lined block! Welcoming Wide Front Porch Foyer. Gracious Living Room has Fireplace. Formal Dining Room. Dreamy-white Kitchen with Island. Great Room, TWO Bedrooms, 3rd Bathroom in Basement. Generous Yard Lot. Off-Street Parking. Seconds to Safeway, Georgia Ave retail, 14th St, two Metros. Walter Reed new Town Center coming soon! Incredible Value! Top-Down All-New Renovation of expansive 3894sf 5-Bedroom 3.5+-Bathroom Colonial in quiet setting. Approach this best-kept Secret via a country lane! Yet, a zip to MARC train/METRO. Terrific Circular Flow. Open Kitchen, Breakfast Room Great Room with Fireplace. Huge sunny Patio Pool. BONUS: IN-LAW SUITE above 2-Car Garage. PLUS GUEST ROOM in Fully-Finished Basement. Renewed Custom Center-Hall Colonial on majestic 37,182sf lot. 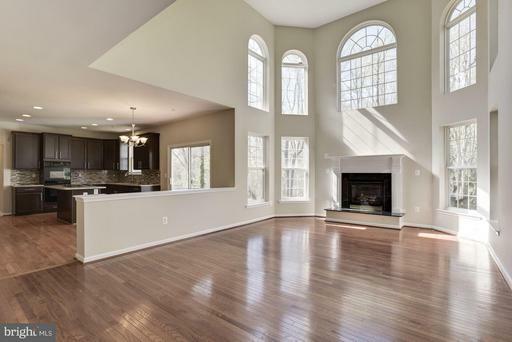 2-story Great Room. Fireplace. Gourmet Kitchen, Island and Breakfast Rm. 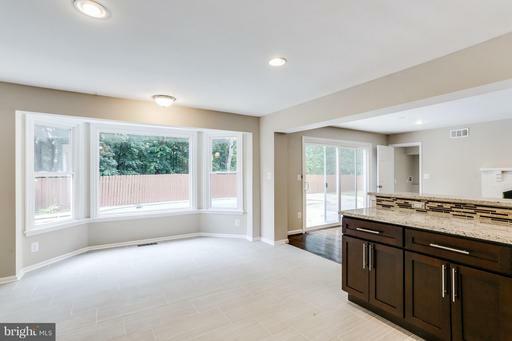 Granite Counters, Stainless Steel Appliances. Library/Office on Main Floor. Sumptuous Master Bedroom w/ Luxury 2-Vanity Bathroom. Walk-in Closet. Walk-out Basement w/ Media/Entertainment Area, Wet Bar, 5th Bedroom Bath! INVESTOR SPECIAL! 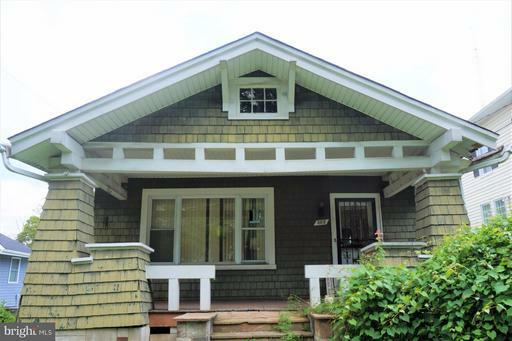 1920s bungalow with expansion potential Allowable 2nd-story addition. Note $950K Jan 2018 Brightwood bungalow sale. Snap this up BEFORE Seller rehabs and resells! Wide Front Porch. Sold AS IS. $25K deposit. Peninsula Settlements. Near Takoma Pk Metro Village, Georgia Ave retail, Walter Reed new development.